First, thanks to those of you that made it through Blogger's messy week of issues! We are still experiencing problems with commenting on entries along with logging in. If we have not commented on your project, please bear with us as we wait for Blogger to fix the issue! The winner of CropStop's Challenge #20, Gift Certificate, by random draw is #4-Deb M. Congratulations to you! Please contact us at the e-mail address located under the "Contact" tab in the blog sidebar! 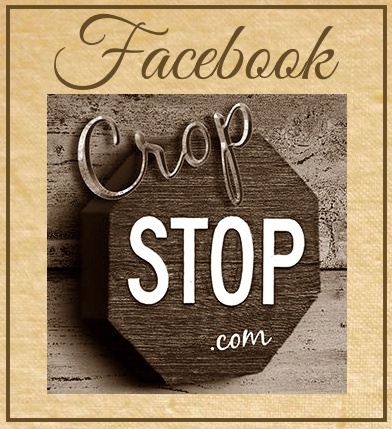 The CropStop Creative Team has chosen two entries to receive their "Cream of the Crop" badge... #2-Sandy G. and #8-Barbara G. Congratulations! You can collect the Cream of the Crop Badge from the blog sidebar by right clicking on it to copy and paste it in your blog! 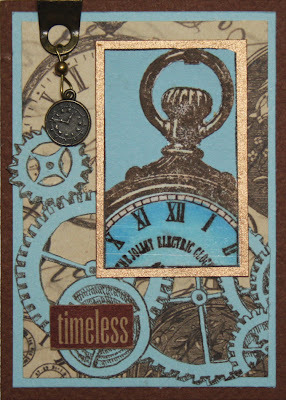 Thanks to everyone that participated in our ATC "Time" Challenge. Be sure to check out this week's Challenge #21-Complimentary Colors! CropStop's last Copic Challenge is here...CropStop Challenge Blog. Don't miss the opportunity to win Copic's 12 new color markers by participating in the May challenges on the CropStop Challenge Blog! 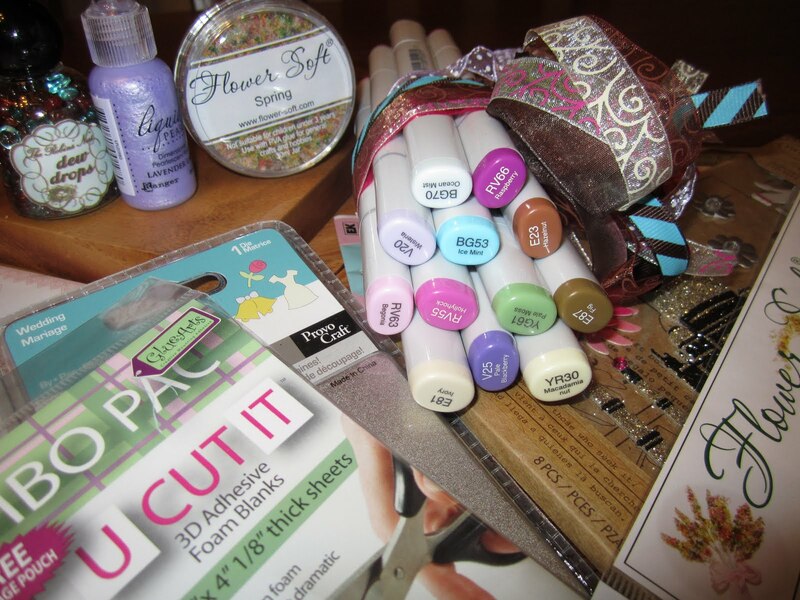 Use Copic markers on your projects and have a chance to win this colossal prize! No Copics? Not to worry! Use the coloring media of your choice and still get into the monthly draw for the Copic Marker prize!! At the end of May, CropStop will randomly draw one winner from all challenge entries during the month of May to win this grandiose prize...a collection of the 12 new Copic colors and lots of other goodies! Be sure to visit the CropStop Challenge Blog every Thursday for a new challenge! 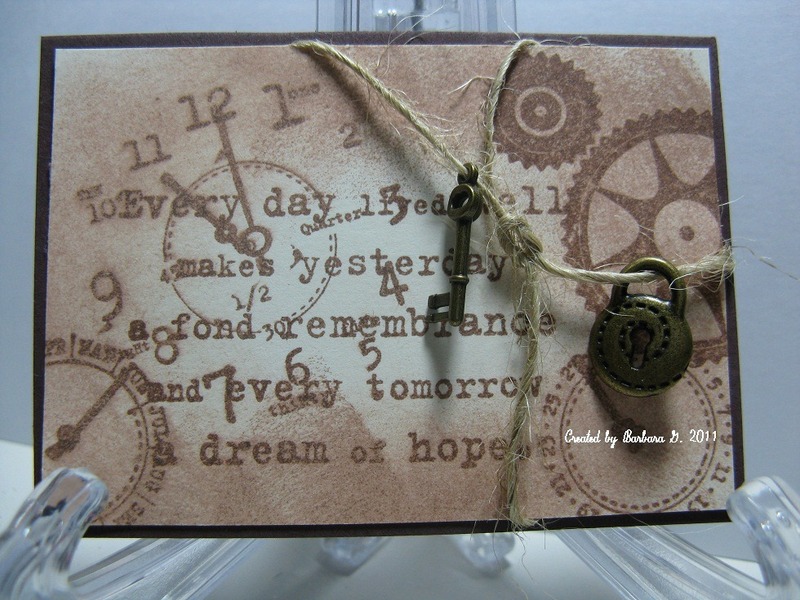 Thanks for choosing my ATC as one of the cream of the crop and congrats to the other winners as well.